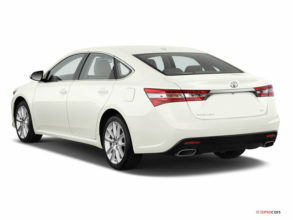 Have you just discovered that you are facing an issue with your Toyota as the key is lost or isn’t functional anymore? Are you locked out of your Toyota by mistake? Don’t worry as our expert team at Car Key Pro is here to help. Be it Toyota car key duplication, Toyota car unlock, Toyota ignition key replacement/ repair or any other issues our professional team of highly trained technical experts can deliver you just the perfect solution in no time. 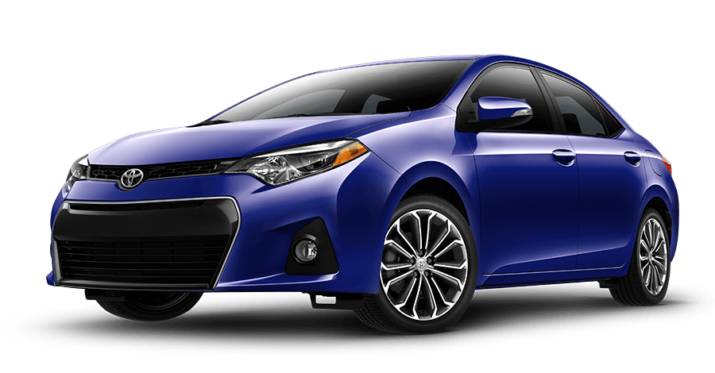 We are trained professionals and know our way around all models of Toyota. We deliver service as per your convenience. We excel in every Toyota car service we promise. Damaged or lost key car that doesn’t work anymore? Just let our team know where you would like the car keys. Our expert technical programmers will deliver you your ignition smart key within few minutes. We replace lost Volvo keys of all models within a few minutes and reprogram the transponder chip in no time. For safekeeping or to replace a damaged, get your Toyota car key duplicated from our technical team to play it safe, always! If you’ve lost or misplaced your keys or just forgot them inside the car, just give us a call and our expert team will unlock your car for you to help you out at the earliest.